Since we are just a few weeks from Santa sliding down our chimneys, it’s time to start thinking about sending seasonal greetings to friends and family, and for us, that means creating our own cards and e-cards! Even if you aren’t a graphic designer, you can make fantastic looking cards in PowerPoint. 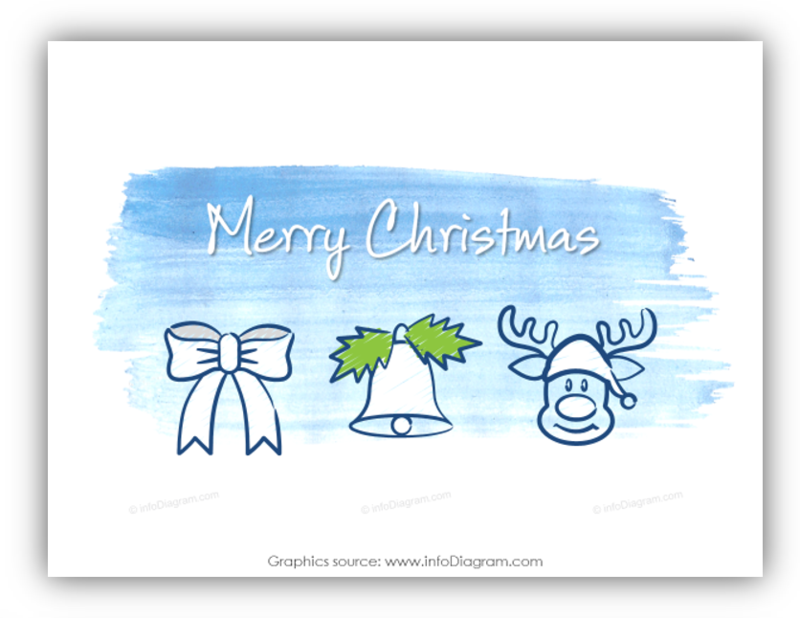 Use our free hand drawn Holiday graphics (watch for the link and voucher code at the end of this article). 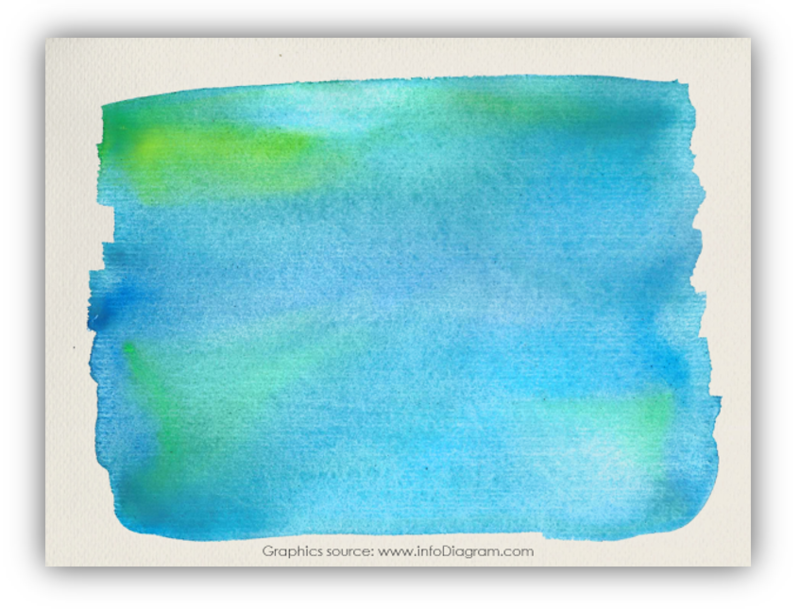 Remark: You can get all the diagrams and icons from Creative Happy Holiday Cards. We’ll show you how to make Holidays e-card in PowerPoint that you can quickly make and send to your clients, families or friends. To make the card prettier and more personal, apply some more original script font. For our e-card here I used Amatic font. (This font is totally free to get from FontSquirrel website). If you’re sending the e-card to clients, potential clients, or would like to plug your business then you can add your logo and some decorations. Christmas trees, snowflakes, and other seasonal items are popular, but try not to overdo it. Keep your card simple and clean so they maintain a crisp, modern feel. Here are a few examples of cards I did using our creative hand written icons and shapes. The hand drawn icons are a special set our designers prepared that we share as a freebie gift (see instruction at the end). Then, you just use the exported picture. You can use the seasonal image as an email attachment, print it, or add to your blog and Facebook, Twitter, Pinterest, Instagram – whatever social media channel you use. See? It’s not that hard! It doesn’t matter if you’re sending cards to celebrate Christmas or another holiday during this busy time of year, the process won’t take long. Give it a try!